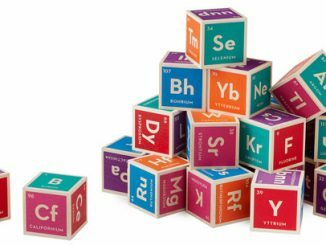 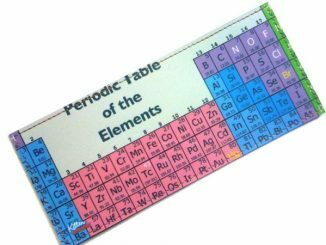 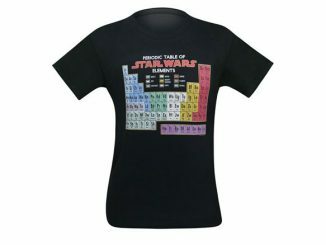 Warning: keep the Periodic Table of Swearing Fridge Magnet Set away from your children. 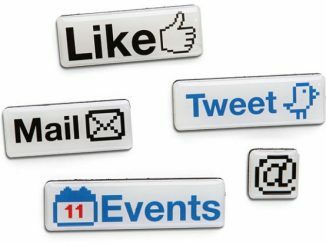 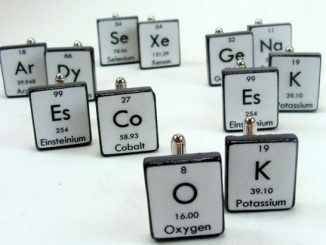 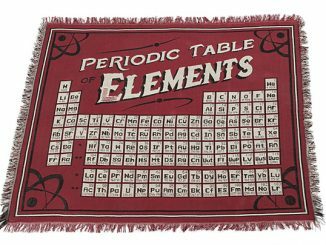 It might look like a harmless set of magnets that resemble the periodic table of elements, but what you’ve actually got there are tiny magnets with different swear words that are so creative and diverse, you wouldn’t believe the curses on some of these things. 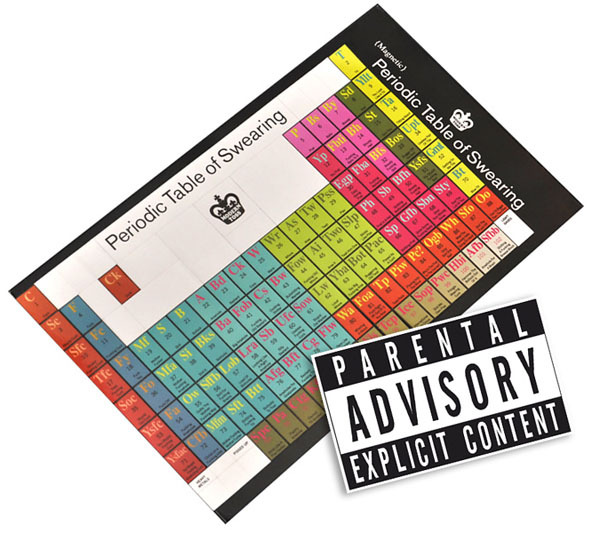 Give the gift of swearing with the Periodic Table of Swearing Fridge Magnet Set. Or get someone (still an adult) the Cursin’ Swear Bear Talking Plush for some swearing wrapped in an adorable fluffy package. 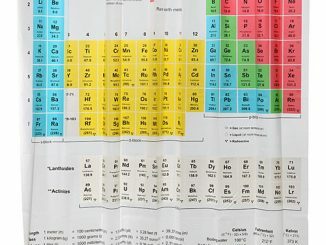 So why not apply it to all areas of your life? 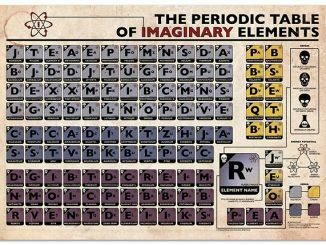 Carefully considered and diabolically crude, the Periodic Table of Swearing Fridge Magnet Set gives those old taboos a scientific twist. 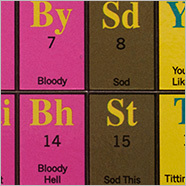 Not for the easily offended, the colorful language ranges from the harmless ‘Prat’ to the more volatile and potentially explosive ‘C’ word. 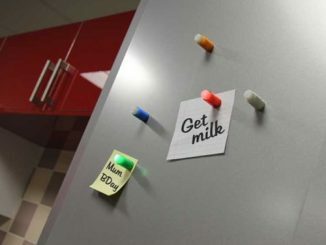 Mix them around on your fridge or any metal surface and you’ll be sure to surprise your guests. 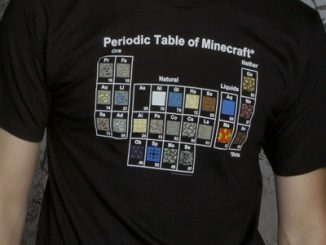 Or reduce them to tears. 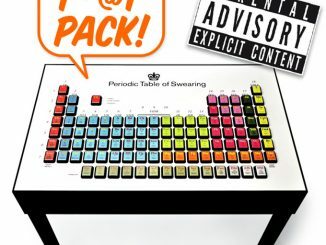 Thanks to the satirical geniuses/grumbling curmudgeons at Modern Toss, the Periodic Table of Swearing Fridge Magnet Set puts all manner of explosive elements at your disposal.